Lost Mountain Campground is privately owned and operated. We are able to give our campers a personal and informal atmosphere. 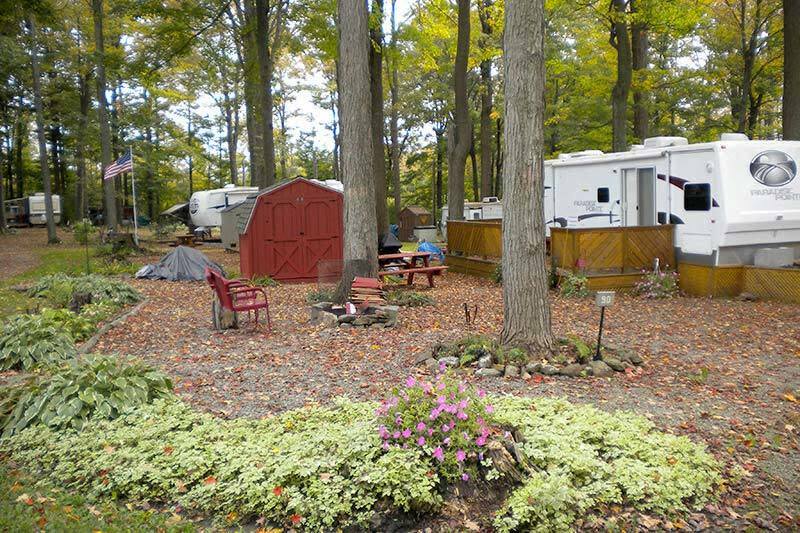 Our camping accommodations are continually maintained to provide a clean and comfortable atmosphere for all our campers. 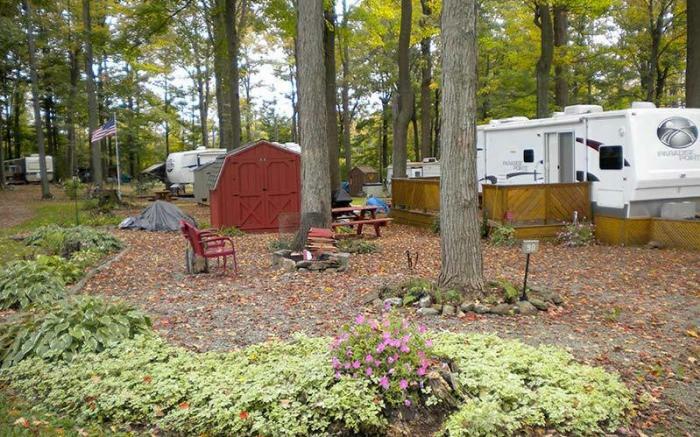 We are proud of our location, which is nestled in a grove of sugar maple trees that offers campers the privilege of enjoying shade in the heat of summer, as well as spectacular and brilliant colors in the fall. We will be happy to provide outdoor enthusiasts with a superb location for all of their camping expectations.